Our Big Box, part of The Memory Box Network, was a project to develop online reminiscence software for which we built a fully working beta version of the tool. 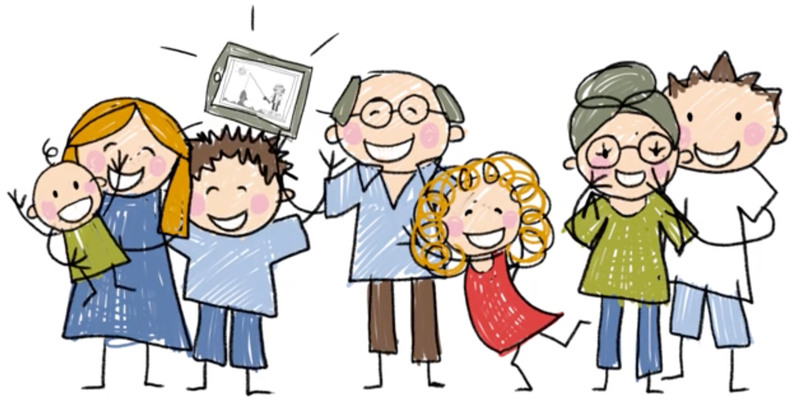 Intended for people living with dementia and other memory impaired conditions, Our Big Box was a social network concept for friends and family to share images and other media to help individuals reminisce. In addition to user uploaded media the system also held a library of images from which users could top up their own resources. In the long-term Our Big Box was to hold thousands of images from a wide spectrum of public and private sources including donations from Our Big Box users. At the heart of the system was the means for it to learn about each individual user living with dementia and to automatically build relevant reminiscence sessions for them. Our Big Box was created for social good. Seed funded by Nominet, the project required further grant funding which was sadly cut short when it was most needed leading to the eventual closure of The Memory Box Network and its projects. The following is a promotional animation which explains the tool further. Scripted and animated by ourselves and illustrated by children’s book illustrator Rowena Aitken.